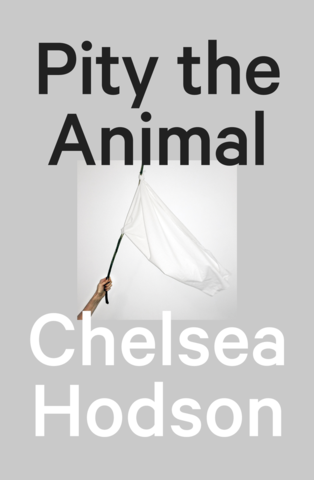 Lauded as one of the best books of 2014, Chelsea Hodson’s lyrical long-form essay about submission and commodification is unlike anything we’ve ever read. It begins with Hodson’s own experiences with various kinds of workplaces, including photo shoots, catered parties, “sugar daddy” arrangements and American Apparel, and spirals outwards, packing more impact into its short form than most 500-page novels. Hodson’s voice is new and truthful and her subject matter is relevant to anyone who’s ever searched the world for a sense of what everything, including her own body and soul, are worth. 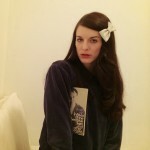 Chelsea Hodson is a 2012 Pen Emerging Voices Fellow and author of Pity the Animal. She lives in Brooklyn and is at work on a book of essays. I was sitting on the rooftop of my apartment building in May waiting for July’s fireworks. I was cleaning high-rise condos in Manhattan, teaching fourth grade in Queens, eating wheat bread and American cheese sandwiches that the government delivered to the school. I was writing everything down as if I knew what I was seeing. "I feared her gaze—she made people feel like the only ones in the room. I wanted to feel fractional."